Accounting software for accounts payable & receivable: Sage Accounts is the market-leading accounts software in the middle east. It’s easy to get started and puts you in complete control of your finances, customers, suppliers and VAT, leaving you with more time to run your business. 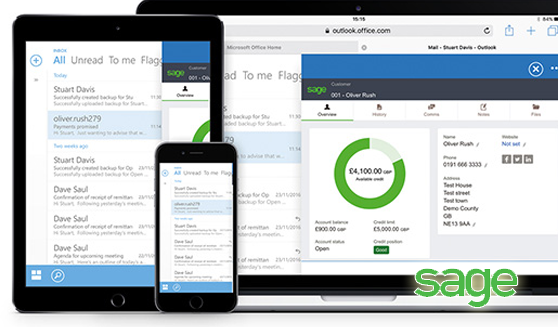 Sage Accounts Plus is easy-to-use accounts software that’s ideal for small and medium-sized businesses. 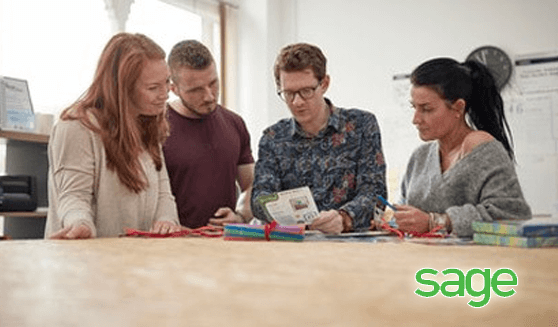 It’s easy to get started and has all the features of Sage 50 Accounts, with added extras of Bill of Materials, advanced stock control, project costing and custom pricing. Sage Accounts Professional is easy-to-use accounts software that’s ideal for small to medium-sized businesses that process large volumes of financial data or trade in foreign currency. It has all the features of Sage Accounts Plus, with added extras of sales and processing and up to 10 users.